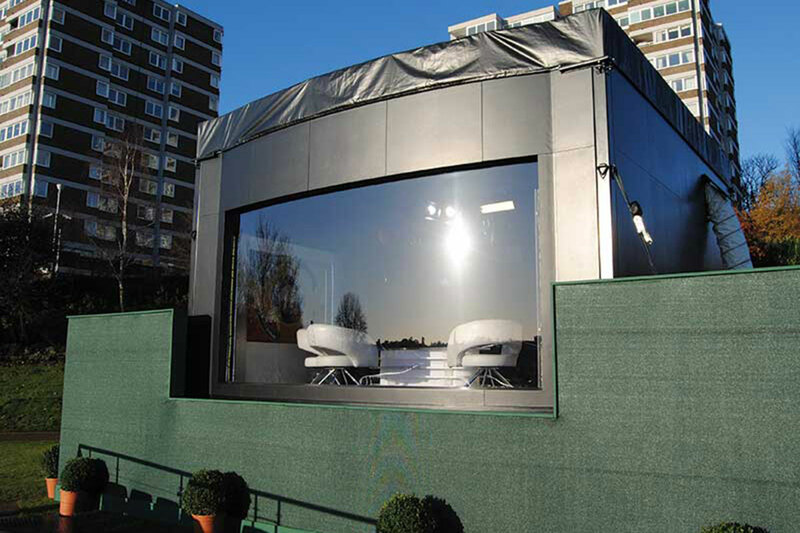 At Media Structures, we can bring your broadcast events to life with our innovative studio builds. 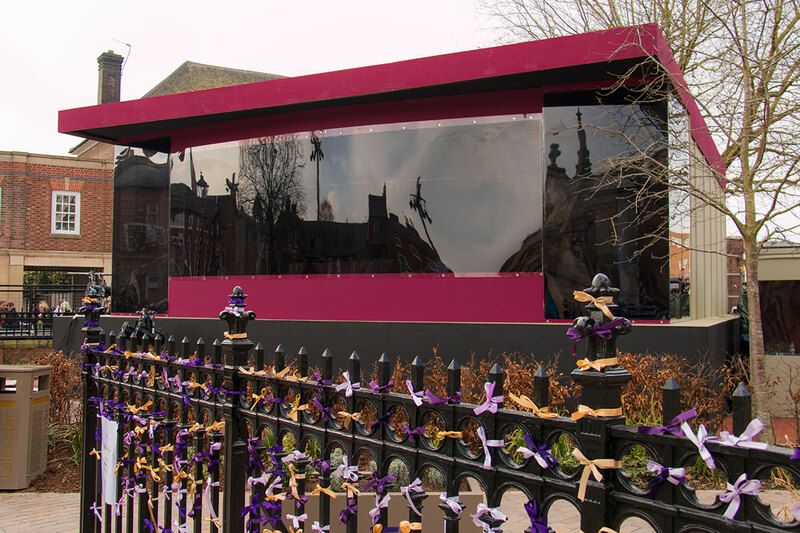 Our in-house fabrication team strive to combine the latest innovations in metal, glass, Perspex, wood and bespoke PVC roof sheeting to create television studios to your exact specifications. Using 2D and 3D technology, we can show you what the finished studio will look like in the set venue, so you know we’re on track to deliver the right product from the onset. We are constantly developing new materials and techniques to add to our current stock of television broadcast studios and if we do not have what you need in stock, we will make you one! With sound proofing and internal lighting rigs to aid in the overall effect, our studio fabrication team have the skills and experience to deliver the perfect solution, every time. 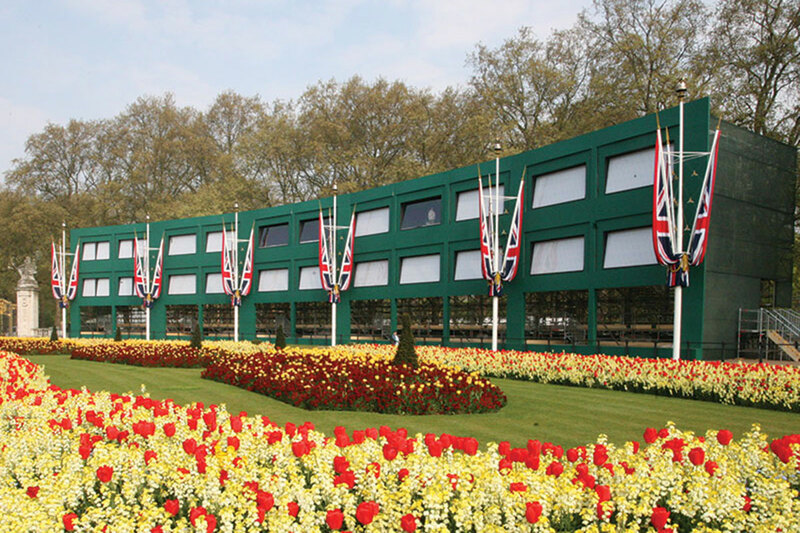 You will often see our bespoke studio fabrications on the most famous sets and sporting occasions, with prestigious clients such as SKY, BBC, Channel 4, Channel 5 and ITV to name but a few. Our team are proud to have past and present involvement with Premier League football clubs, Wimbledon championships, SKY Sports and even Game of Thrones in some of the most celebrated locations. 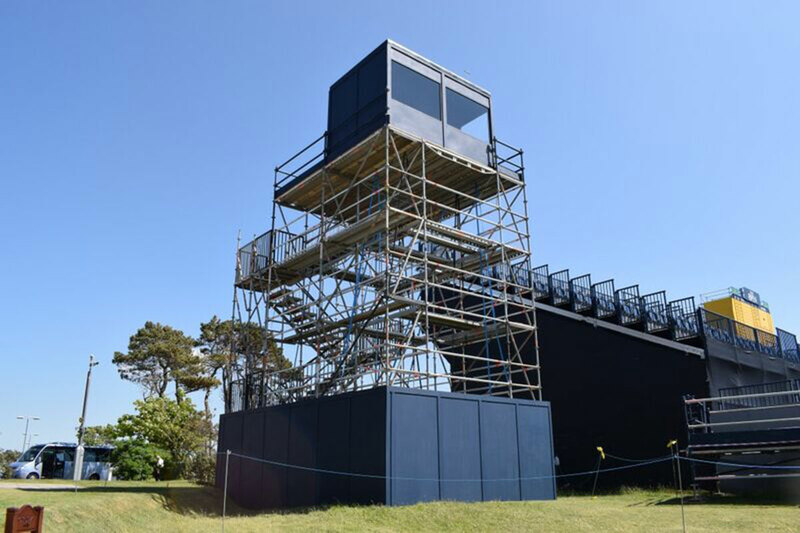 Not only have Media Structures been instrumental in creating the temporary TV studio, we believe we are also leading the way in taking this service forward. With our fabrication management at the helm and a creative team on each project, we are confident that any criteria can be reached within the budget requirements.